darkSpyro - Spyro and Skylanders Forum - Spyro: Fusion / Orange: The Cortex Conspiracy - Why is the game a lot harder than Crash: Fusion?? darkSpyro - Spyro and Skylanders Forum > Spyro: Fusion / Orange: The Cortex Conspiracy > Why is the game a lot harder than Crash: Fusion?? ...the Crash game was hard, as the controls were sloppy. This one was rather enjoyable. I've beaten all the mini-games three times... no sweat. Except for the 'Sky Walker' one in Tech-Park. Ugh! I saw it as a bummer to have to do them all three times at first, but then I saw it as a good excuse to get 100%. I think they are pretty similar with difficulty. In Crash Fusion you get Crystals, Gems and.. something else? I forget. 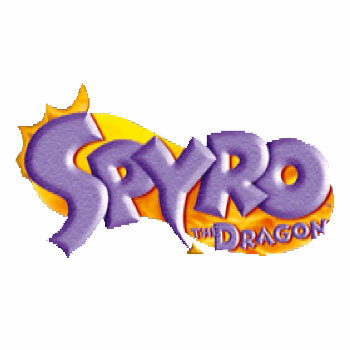 In Spyro Fusion you just have to do the minigame 3 times, which is so boring and it gets harder each time. Not to mention the minigames are more frustrating than in Crash Bandicoot. i know. its SOOOOO HARD. Tiny The Tiger was easier than this game. The game is easier than Crash Fusion apart from the fact you need to finish each minigame 3 times, because of Crash's health system. It might be easier if you're used to it though. What are you talking about? Tiny the Tiger, the boss in Crash Bandicoot? The Crash version was epic. i loved that one.